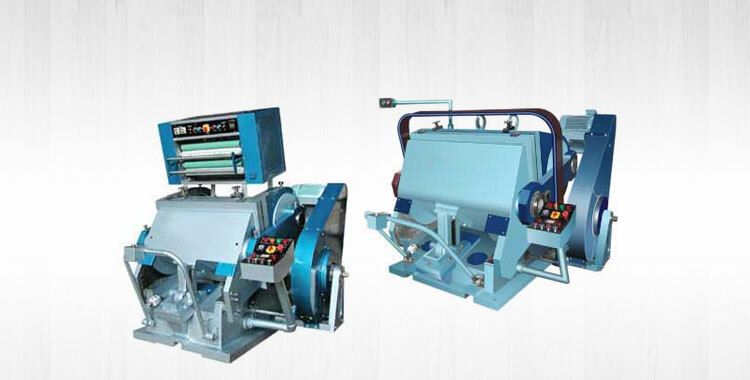 Double Profile Single Face Paper Corrugating Machine offered by us comes with bearing mounted rolls. 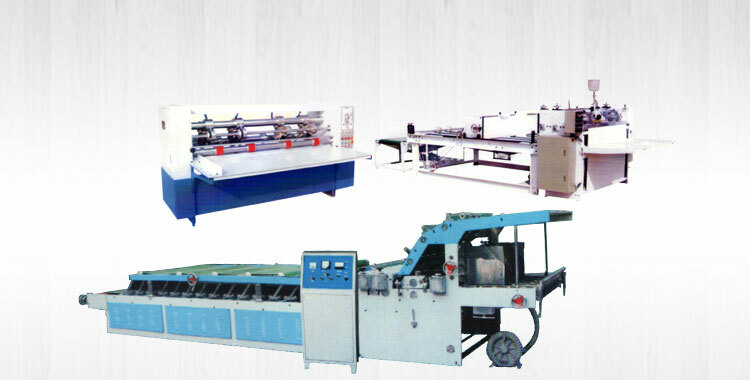 It saves precious space in factory and is supplied with two sets of any two types of flute roll. 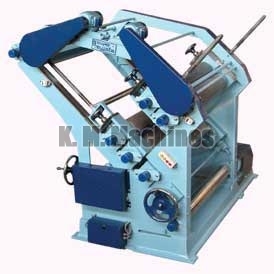 It features immediate and trouble-free change over of fluting medium in just five minutes. 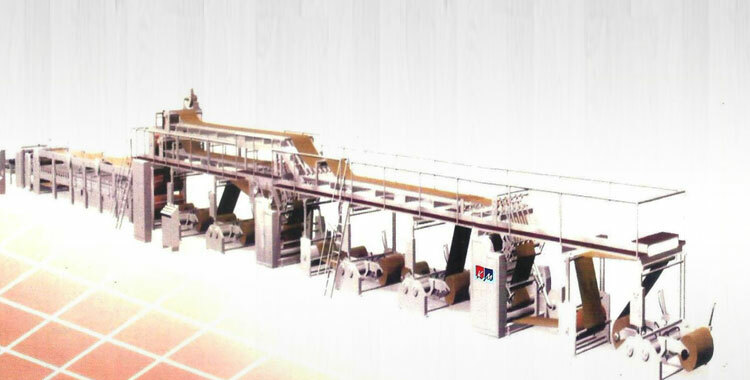 The Double Profile Single Face Paper Corrugating Machine that we offer is highly acclaimed by the customers for its motorized lifting and lowering of fluting roll assembly. It is used on steam heating or thermic fluid heating. 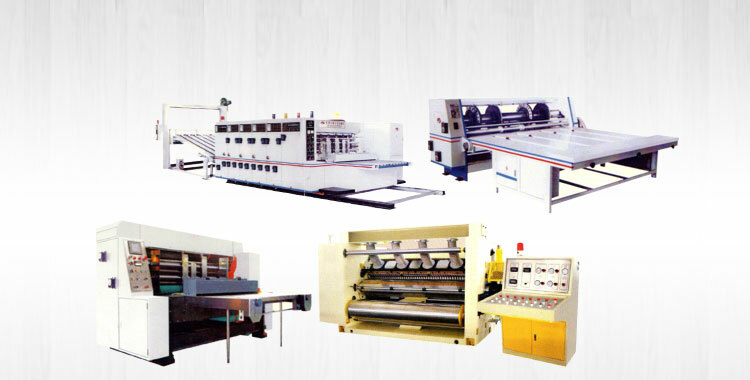 The output produced by this machine is 110 RFT/ min. 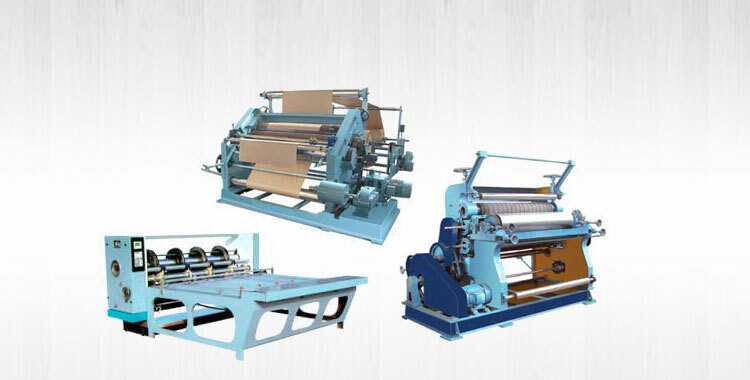 We are one of the prominent Manufacturers, Exporters and Suppliers of Double Profile Single Face Paper Corrugating Machine from Punjab, India.